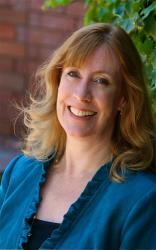 Kathy Andrews is good at goodbyes. Her mother is sent to a sanatorium, her sister, left behind in Chicago, and her father, forced to roam looking for work. So she holds close to the only one she has left, her brother Danny. When the two go to live with the Marshalls in the sleepy town of Brighton, she doesn't let anyone past hello. Elliott Russell frowns at his aunt and uncle's generosity - even though he and his sister are on the receiving end. He frowns, too, at the uppity city girl with a chip on her shoulder whom he can't get out of his head. 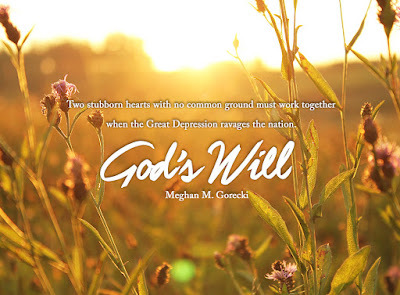 When a tragedy rips apart what tenuous existence they manage to forge, will they find the sweetest place to be is in God's will - or will they turn their backs on faith that fails to protect against pain? Browse reviews or add to your shelf on Goodreads! 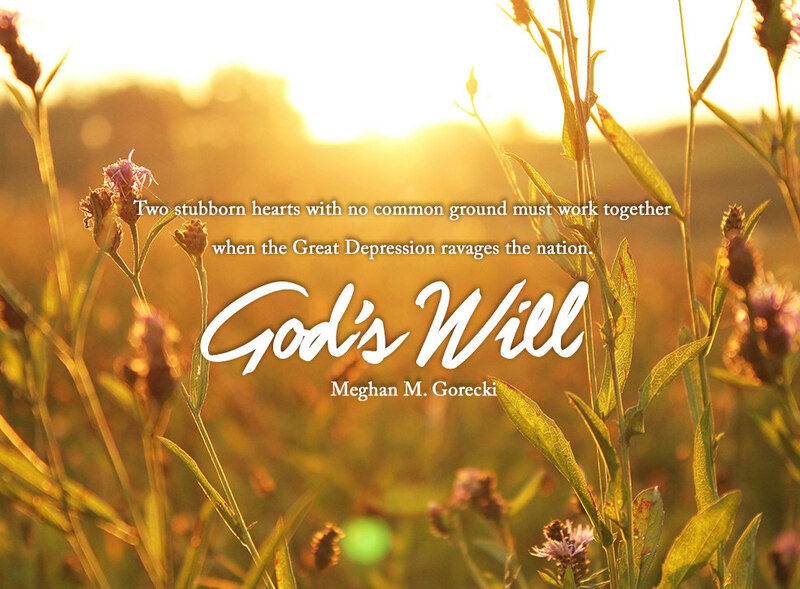 Meghan M. Gorecki is an author of inspirational fiction, a blogger, book reviewer and voracious reader. 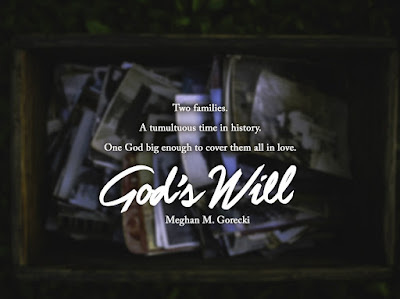 Taking her life a day at a time as God leads, she is pursuing a career in the publishing industry as an editor in training and as a member of American Christian Fiction Writers. A hopeless romantic, history and Marvel nut, she's also a redhead (thanks to a box), who knows way too much trivia about movie musicals and the Civil War. Find her on social media and at her blog, A Northern Belle (www.northernbellemeg.com). 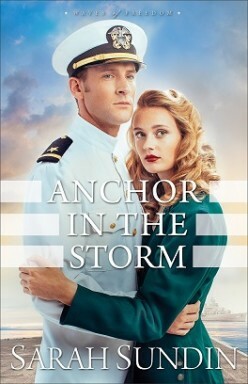 In addition to the authentic WWII-era details readers have come to expect from a Sarah Sundin novel, Anchor in the Storm is rich with realistic relational drama. It is both a treat and a (fascinating) trial to watch independent and ambitious Lillian interact with gentlemanly and persistent Arch. 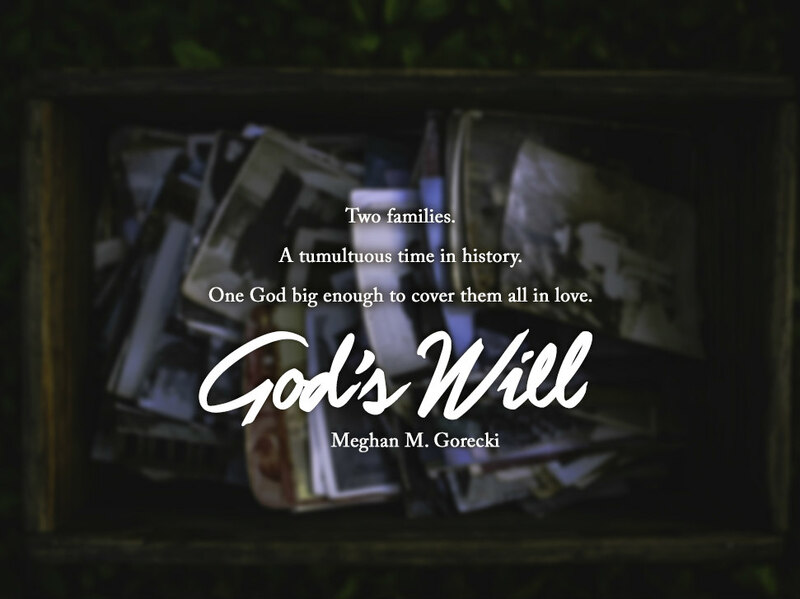 Their budding romance and their hardships in their jobs bring out their thorny insecurities...but also tease out a tender trust. Can such delicate love last? This story has a nice balance of sweet and suspenseful, from the super cute ice-skating scene to the tense scenes with Arch at sea, along with the little mystery-solving moments leading up to the well-described climax. I'd say the pace and plot feel rather similar to the first book in the series (Through Waters Deep) in that the heroine and hero are often apart and each have their own pieces of the puzzle to solve while at work. But I really enjoyed this cast of characters and seeing intriguing connections come to light. I think a reader's pleasure in a story can often derive from where they are in life and how they can or can't relate to the characters. 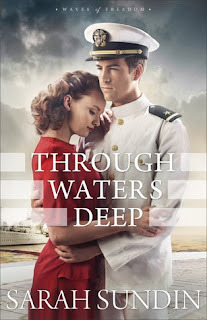 In this case, I felt drawn in by Lillian and Arch's story, discovering alongside them what love entails and the importance of identifying your true anchor in life. 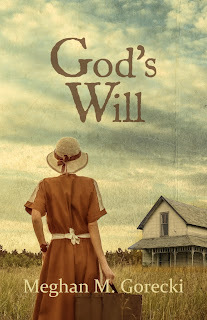 Sundin fans won't be disappointed, but this story can also stand well on its own for historical fiction readers wanting to give this great author a try for the first time. Want to read my review of Book 1?